The week that was in the world of BIM – for the week of Nov. 12th – Nov. 18th, 2017. I’m going to start this week’s Roundup off with a post from the Connect & Construct Blog about some of the new things going on with BIM 360 that was announced during AU 2017 last week. Keeping with AU 2017 news, this post from the Revit Blog talks about the AEC Excellence winners. A couple of interesting posts from It’s Alive in the Lab about BIM 360, Forge and AU 2017. Switching gears to the world of BILT, let’s check out this week’s RTC News posts. On Your Mark, Get Set….Call for Abstracts! It has been a busy week over at the Livingroomcraftz Blog. 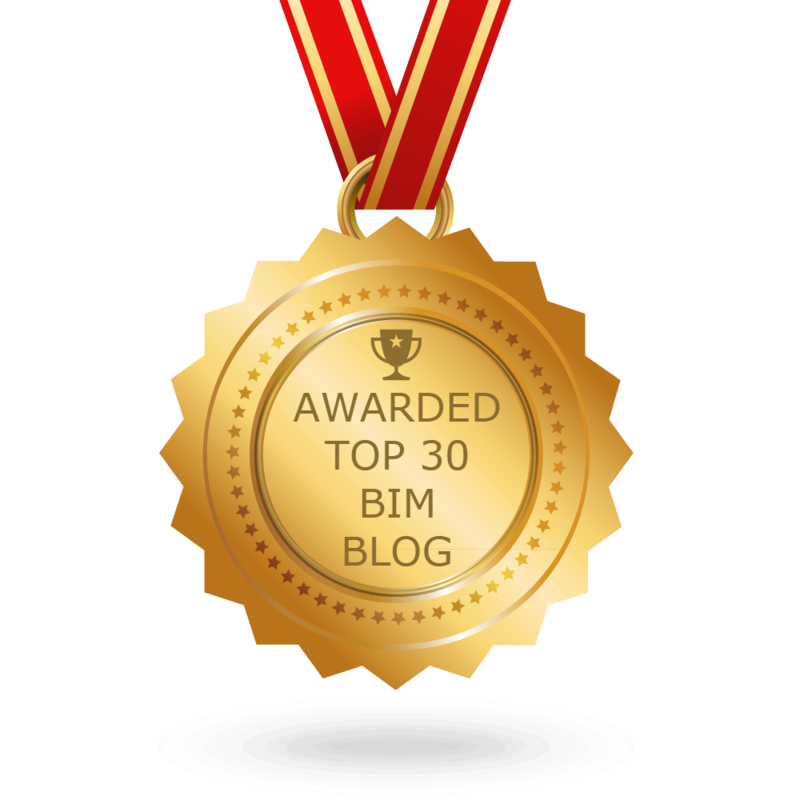 This week from the world of BIM Chapters and Daniel Stine. Now for some good old Revit content from the one and only RevitCat. This next post is part 2 of a very interesting post about model audits using Dynamo, from Another BIM Blog. if you are interested in more from the world of Revit Add-ons then click below.